This time last year my youngest son was just starting primary school. I remember feeling so many different emotions, many of which collided on that first morning. 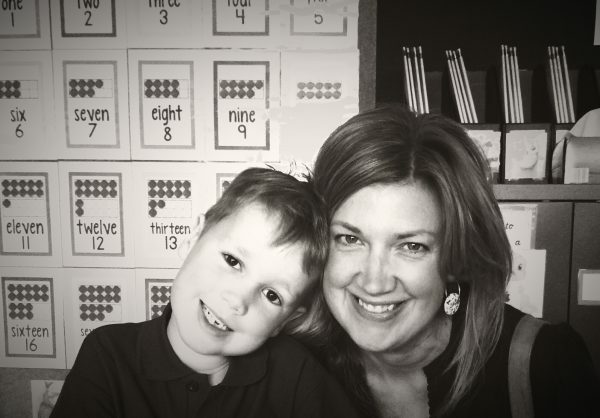 I excitedly walked the boys to school, sat in my youngest’s classroom, the bell rang, I felt a sudden lump in my throat and I promptly – and very unexpectedly – burst into tears. The mixed feelings I felt that day continued. Over the days and weeks that followed, I felt excited but with a tinge of sadness. Relieved with a side of disbelief. A feeling of having more time but also of being busier than ever. As the year unfolded, I felt ALL the feels and slowly got used to my new reality. Overall, it was a really great, positive year but it was also a year of change and transition. In retrospect, I don’t think I appreciated how significant the change would be. 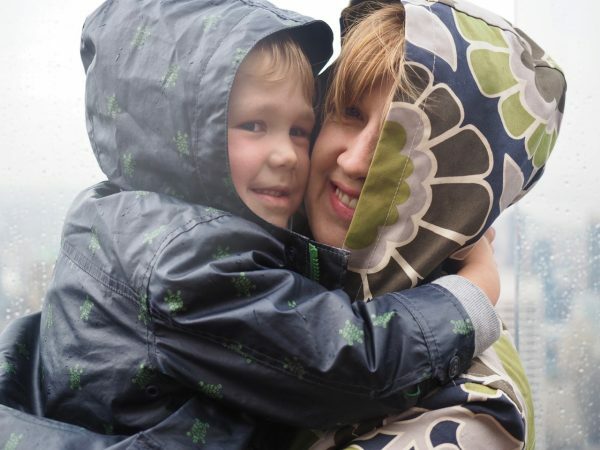 When I look back over it though, a few things stood out and I’m sharing these reflections here in the hope that they might resonate with you if you too have recently sent your youngest or only off to school and you’re trying to get your head around everything. 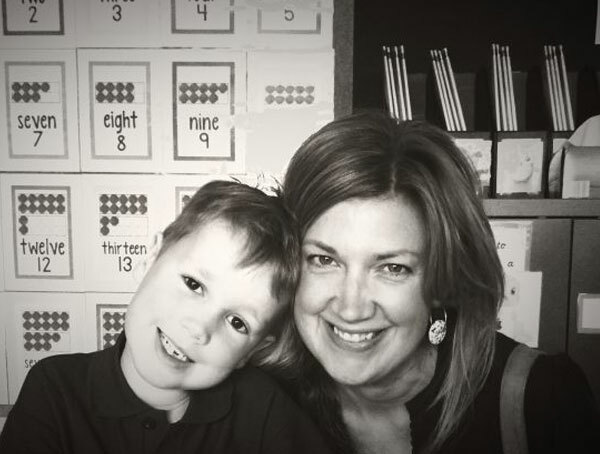 In my son’s last year of sessional kinder – he had fifteen hours spread over four days – between Mr SnS and I (we were both working from home and shared the load), we had eighteen pick ups and drop offs (school and kinder) every week, excluding extra curricular activities. So, no surprise then that when my youngest started school at the beginning of last year, it was a big transition for all of us. And while I’ve felt happy and relatively confident in sending each of my boys off to school – excited about their new adventure and relieved to have a lighter load at home and some more concentrated, uninterrupted time to devote to my own work, fitness and maybe some fun stuff here and there – last year was, well, it was a bit of a weird year. 1. Streamlining is Awesome – I can’t tell you how great it is to drop everyone at the same place at the same time. For us, this reduced our weekly drop off and pick up count by almost half. TOTAL GAME CHANGER. 2. Term 1 is a Write Off – our school starters – Preps – had every Wednesday off until after the second week of March. Then, with the Labour Day public holiday and a couple of Curriculum Days thrown in to the mix, the first week I had when everyone was a school every week day was the last week of Term 1. I found my Prep was totally exhausted on Wednesdays too, so this became a home day and a day when I got barely anything done. I ran around like crazy on the other days of the week, knowing Wednesdays were a total write off. In fact, the whole term was a total blur and I didn’t feel like there was any semblance of a routine until Term 2 began. Term 2 and 3 were very busy and then we were winding down in Term 4. The whole year just flew by. 3. 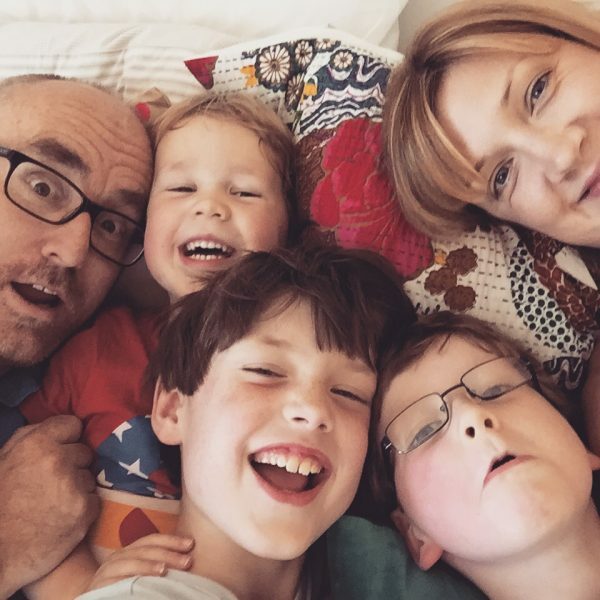 The Rhythm of My Days Changed – My boys all had day sleeps well into kinder and my youngest was still snoozing once or twice a week during the day until he started school. (Don’t hate me – I put it down to them being busy boys and the fact that they get up super early in the morning!). So for ten years straight, my days had been punctuated by someone’s day sleep, or when they weren’t sleeping, my guys would have an hour or two of quiet time in their room or watching a movie before school pick up. Without this home/quiet time in the middle of the day, I found I was racing around all day, not giving myself time to pause so I was completely exhausted by the end of the day. I’ve since tried to make sure I’m home by 2.30pm for a cup of tea and to sit down on days I’m out and about, so I’ve got enough energy for the after school shenanigans and activities and dinner/bed routine. 4. Before School and After School Gets Crazier – with three people to get off to school and then feed and debrief at the end of the day, I’ve found my mornings and afternoons have definitely gone up a notch. Everyone needs something and has something to say at the same time and no one has had some uninterrupted time with me during the day. It’s loud, competitive and tricky to manage sometimes. Occasionally I bring my boys their arvo tea to school to minimise the after school hangry antics and it does help a bit sometimes. 5. There Are MORE Extra Curricular Activities – Instead of knocking off my youngest’s swimming lesson during the day while his older brothers are at school, now his activities are added in to the afterschool mix. He only did swimming after school last year as we wanted to keep him energised for school but this year he has started basketball. Of course it’s on a day where we already have two other activities! 6. Exercise is Actually Possible – As I work from home and have some flexibility with that, this has been one of the greatest things for me about having all three at school. Previously, with a short kinder session, I could do work, run errands OR exercise, but never all three – I always had to choose. Now, I have time to exercise and don’t have to go first thing in the morning or at night when I can barely keep my eyes open. A quick post drop off walk with a girlfriend or a Tapfit class are things I can arrange and go to regularly without having to arrange babysitting. BOOM! 7. Six Hours Flies – I remember when my youngest had his first five hour session at kinder – it totally changed my life. Even though part of the time was taken up with a school pick up or drop off, having four or so uninterrupted hours of child free time was the most exciting thing ever! Now I have six hours, but I swear the time goes so much faster. By the time I walk the kids to school and walk home it’s 9.15am. At the other end of the day, I’ve got to leave home by 3.15pm. I’m not sure what happens in between some days but I’ve learned to only try and do three things max every day. As I work from home, that might be work, exercise, make some phone calls; or groceries, work and a quick coffee with a friend; or run errands, work and laundry. 8. School Holidays are a Relief – With small children, my weekly routine was punctuated by short, child friendly activities which we all loved and looked forward to every week – playgroup, MoPS, Mainly Music and occasional care and this structure to my week gave me much needed sanity and social contact for all of us. When school holidays started, the activities of course stopped and I found the days were long, especially with toddlers and preschoolers. I used to find the school holidays hard going as a result. With all the boys now at school though, my attitude to the holidays has totally changed. And while some school holidays are better than others – whether it’s the weather, what we’ve got on or the kids’ behaviour/hormones/developmental stage – regardless, we all sigh a sigh of relief to have a break from the term routine, especially lunchbox prep and running around for extra curricular activities. In fact, the more holidays we have, the more I’m enjoying them. Who even am I? 9. 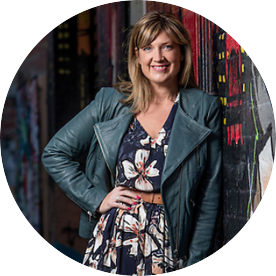 Rome Wasn’t Built in a Day – I had some seriously grandiose plans of all the things I’d be able to get done during the first year all my children were at school. For example I planned to print out and lovingly file the last eight years worth of family photos and finally start my youngest’s photo album. I thought I’d sell or donate ALL my baby items. While I had two successful stalls at second hand kids markets and have given my sister loads of stuff, I still have a double pram, a change table and four car seats sitting in our garage. I’m still working on all these projects but they’ve taken much longer than I thought. 10. It’s the End of an Era – There’s plenty that’s great about caring for young kids, but man, it can be unbelievably exhausting and exasperating, especially in those new baby and toddler years. I probably enjoyed the preschooler age the most, although I did particularly love the toddler stage with this little guy. Can you even? 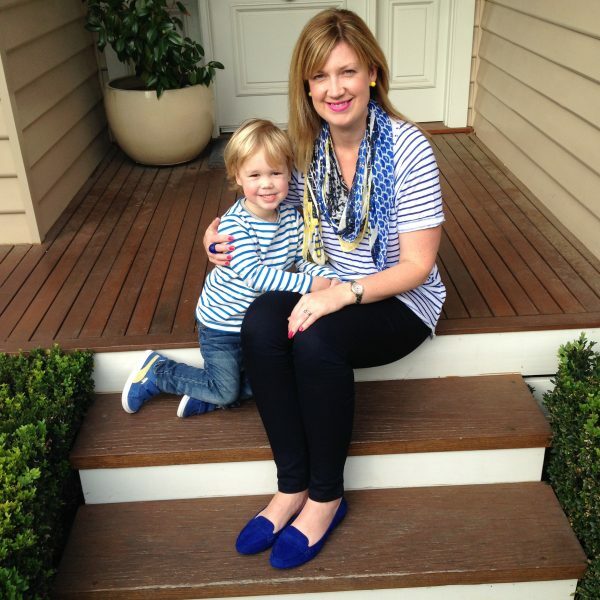 On a related note, please tell me I’m not the only one whose clothes match their kids! I was really ready for my kids to go to school, and for the next stage of their development and mine, so I thought I would really love having them all at school. And I DO love it and I’m happy they’re happy at school, but I didn’t really appreciate how strange it would be to not have a little hand to hold at the supermarket or someone to chat to in the car during the day until it actually happened. I love my new found freedom on one level, but I was surprised at how bereft I felt at times too. I think some people are better prepared for this because they expect it – if you like me, thought you’d be skipping out of the school gates and popping the champs, you might be surprised to feel some mixed emotions. They’ve lessened over time and now I make an effort to spend some one on one time with each of the kids outside school hours. Ironically, this regularly happens when I’m driving them to their activities. Another new normal to get used to! Last year was a bit of a blur but this year, I know what to expect and have a more realistic idea of what I can achieve and how life with roll. With no new starters this year, it’s been a much more relaxed start to the year too. As a result, I feel like I have more capacity for some new things and I plan to explore those further. It’s definitely the start of a new season for all of us – including me – and I’m excited to see where things lead us. Stay tuned! Has your youngest or only started school? How did you feel? Any advice or reflections for people navigating this new chapter? 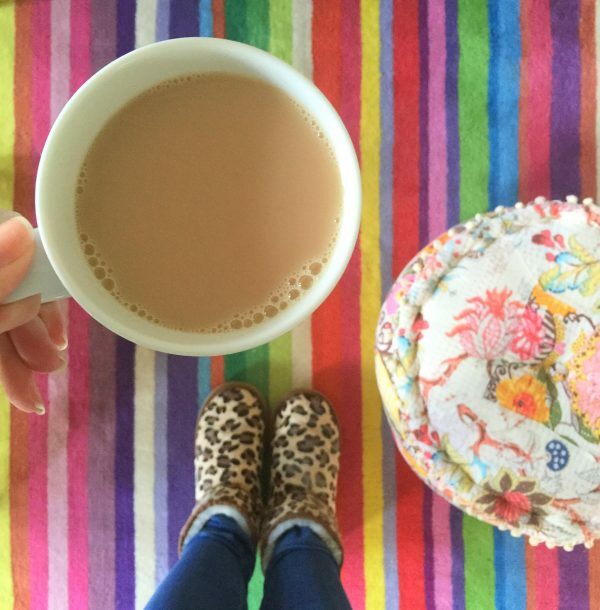 Yay – it’s my FIVE Year Blogiversary!